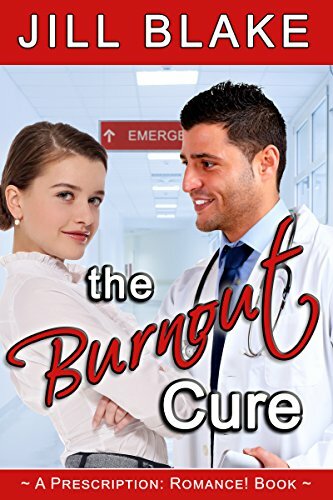 Lily Reid is smart, mouthy, and passionate about teaching physicians how to prevent burnout. Wolf Knox is an irreverent, unapologetic chauvinist who sees medicine as an endurance race in which anyone who “burns out” doesn’t deserve to be called Doctor. A joint project brings them together, and mutual disdain gives way to desire. But when a colleague’s suicide forces Lily and Wolf to confront their own fears, will their fledgling relationship survive?